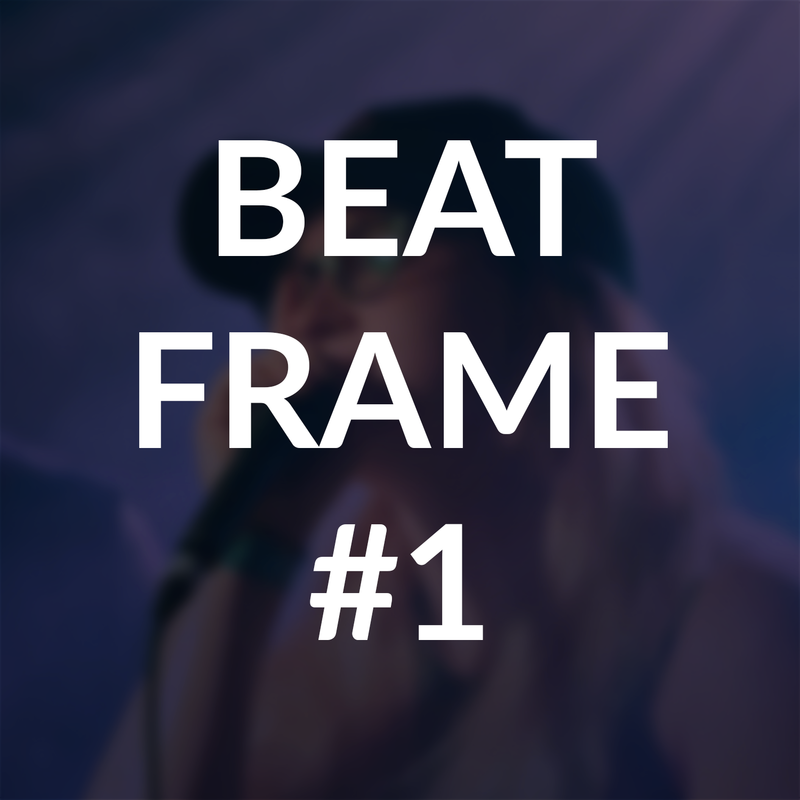 Getting started with the basics? 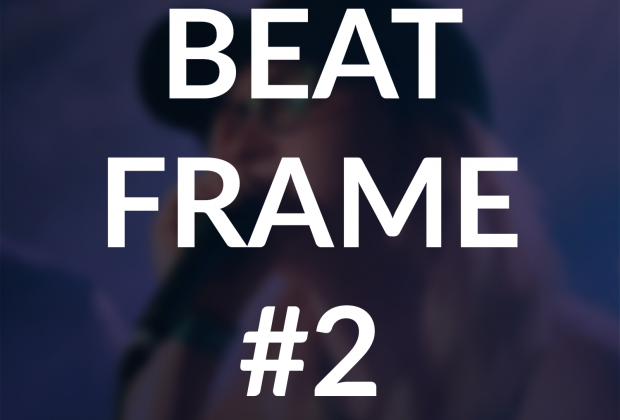 This is Beat Frame #2 from the HBB Beat Archive! Description: This is a simple RnB style beat.